All fencers remember the first time they picked a sword up and the rush of actually hitting their mate with it the first time they fenced!! Its brilliant and we love to share our sport with all newcomers over the age of 14. 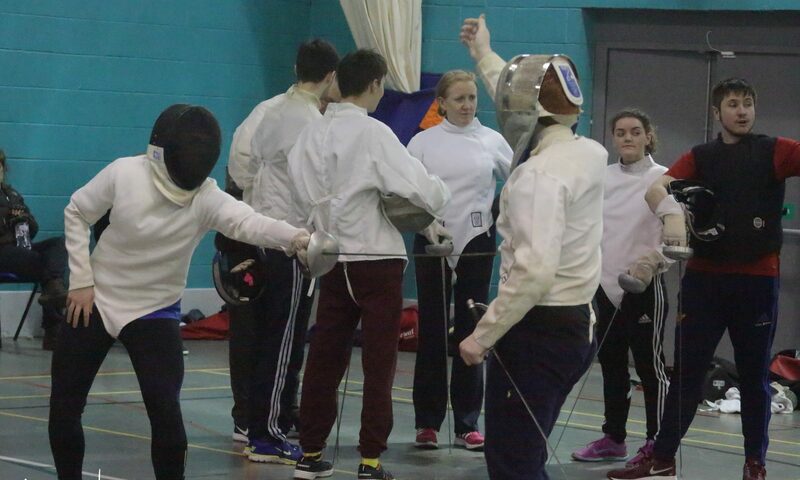 Liverpool Fencing Club only take beginners during our beginners courses. This is so that we can offer you the best fencing experience and teach you all the basics alongside other newbies. The course is a non refundable £40 and covers 10 hours of fencing over 5 weeks which is to be paid on the first session of the course. We understand that you may need to miss a session during the 5 weeks. Whilst we do not refund these weeks we roll over your missing weeks to the next session. This can be used upto the start of the next beginners course to pick up on what you have missed. After that date any missing weeks will be lost. Your beginners course fee of £40. We look forward to seeing you there for stabby stabby slashy slashy fun times! !